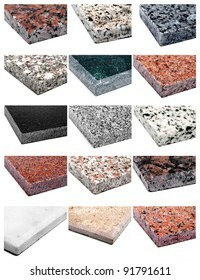 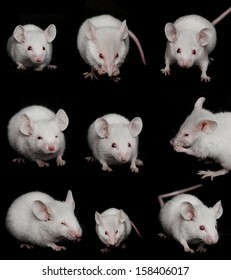 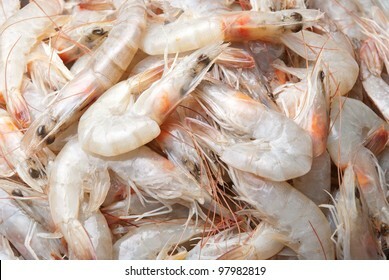 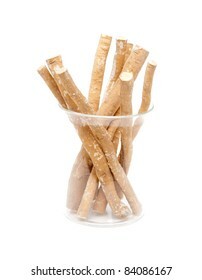 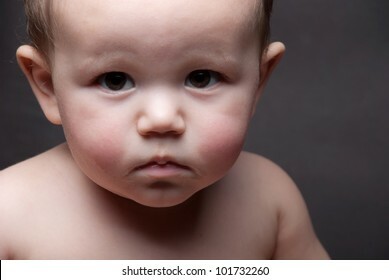 555 stock photos, vectors, and illustrations are available royalty-free. 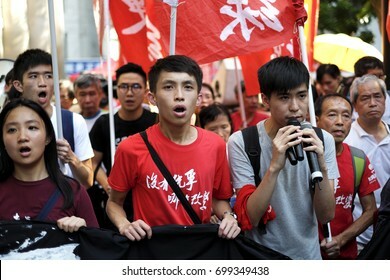 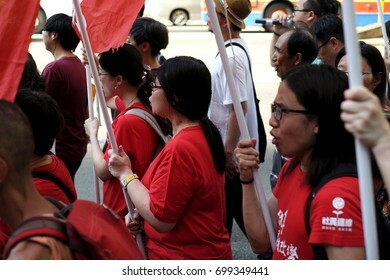 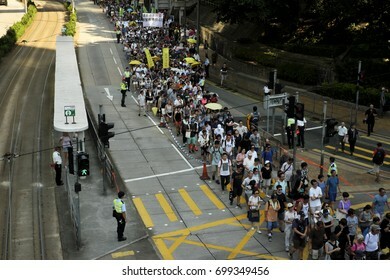 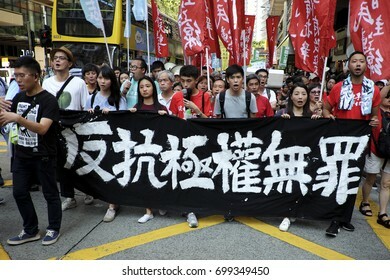 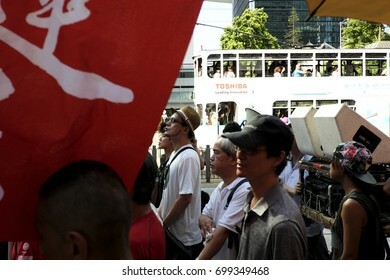 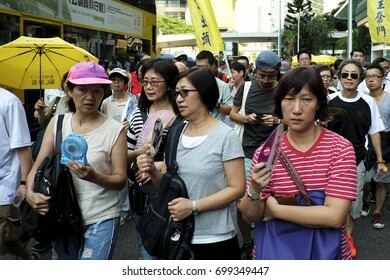 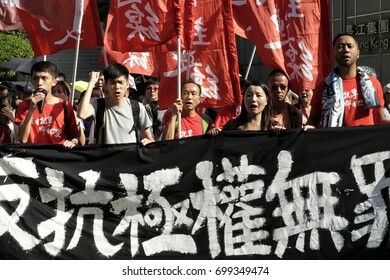 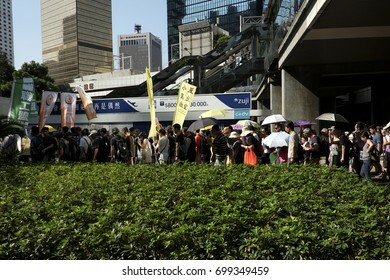 Hong Kong - August 20, 2017: Protesters march in support of the democracy campaigners Jashua Wong, Alex Chow, and Nathan Law, who were detained over anti-China protests. 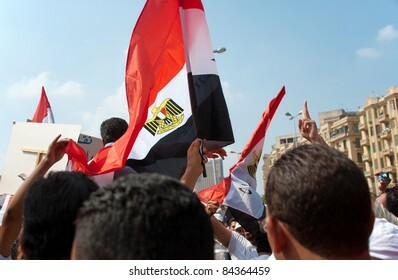 CAIRO - April 25: Model at Cairo Fashion Festival fashion show for the fashion designer Maye Elhossieny in Cairo, Egypt, April 25, 2014. 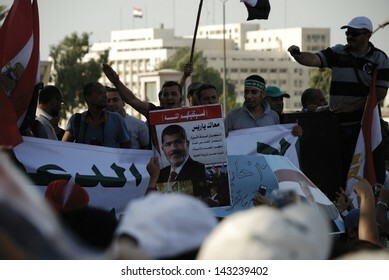 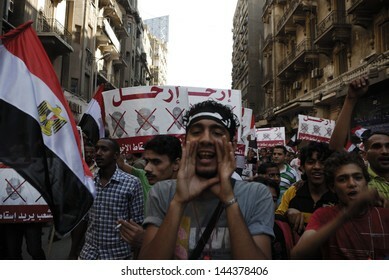 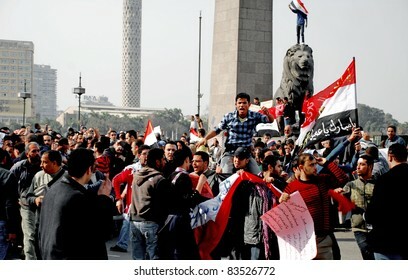 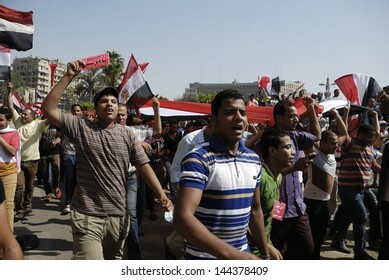 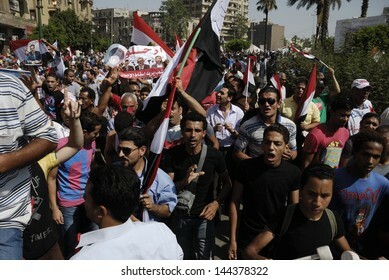 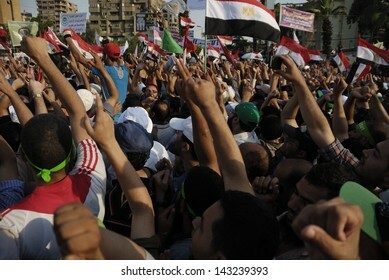 CAIRO - JUNE 30: Unidentified anti Muslim Brotherhood/Morsi protesters in Tahrir Square shout slogans calling for Morsi's resignation on June 30, 2013 in Cairo, Egypt. 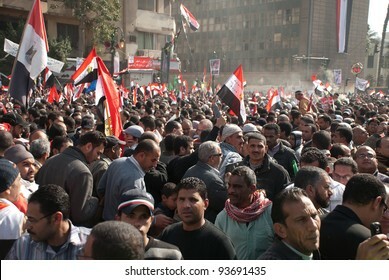 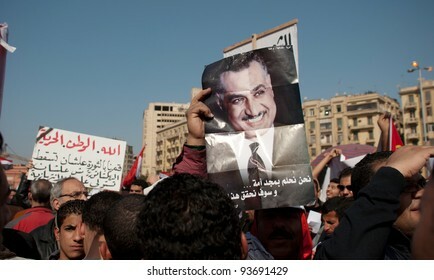 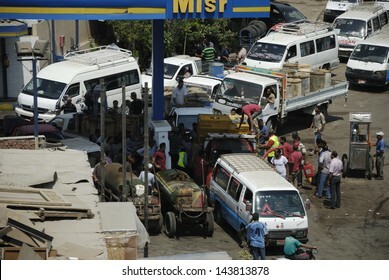 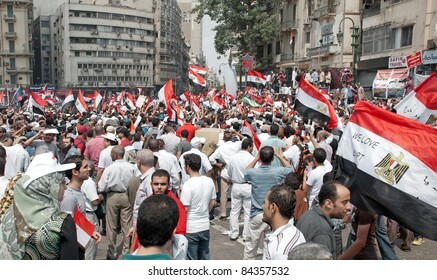 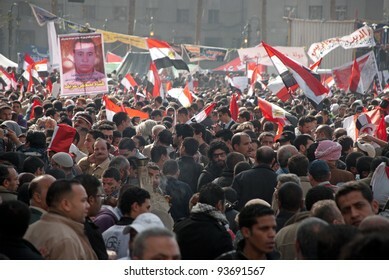 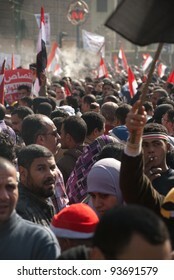 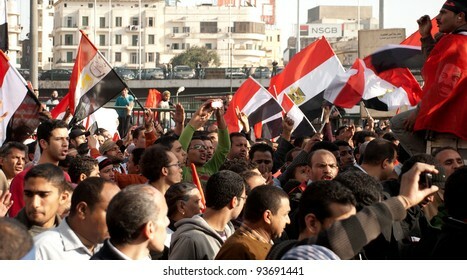 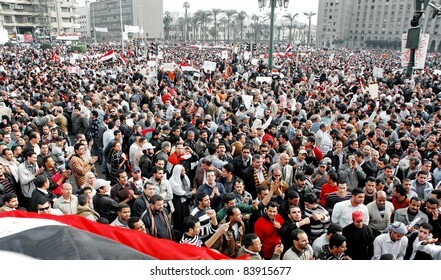 CAIRO - FEB 1: Hundreds of Egyptian anti-government protesters gather in Tahrir Square in Cairo, Egypt on Feb 1, 2011. 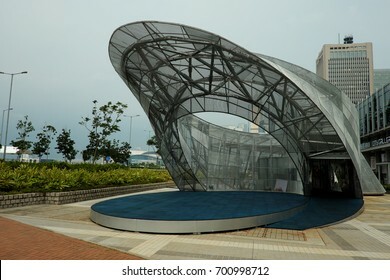 Hong Kong - August 22, 2017: Playful Hong Kong, an exhibition zone for young artists to express Hong Kong in digital art and mosaic blocks. 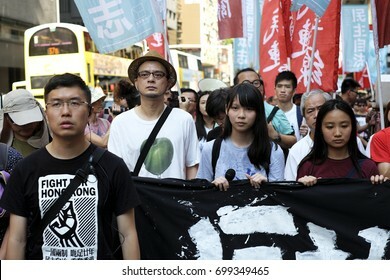 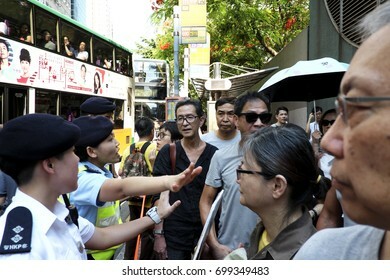 Hong Kong - August 20, 2017: Pop singer Anthony Wong joins protesters march in support of the democracy campaigners Jashua Wong, Alex Chow, and Nathan Law, who were detained over anti-China protests. 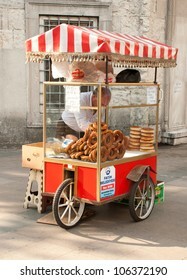 ISTANBUL, TURKEY - MAY 30: An old man sells traditional baked pasteries called "Simit" in the Sultanahmet area of Istanbul, Turkey on May 30, 2012. 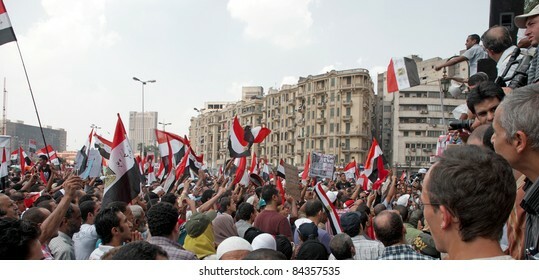 CAIRO - JUNE 30: Anti Muslim Brotherhood/Morsi protesters in Tahrir Square shout slogans calling for Morsi's resignation on June 30, 2013 in Cairo, Egypt. 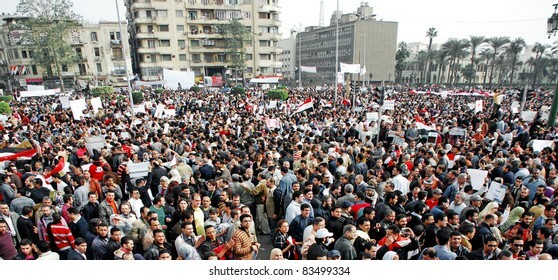 ISTANBUL - MAY 31: HSBC bank branch in Istanbul, Turkey on May 31, 2012. 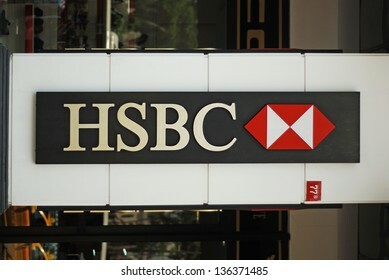 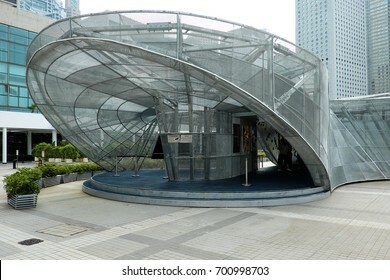 HSBC Holdings plc is a British multinational banking and financial services organization with 7,200 offices in 85 countries. 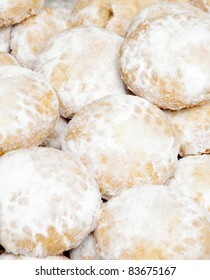 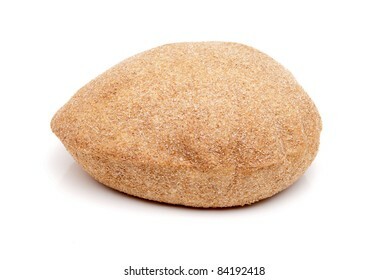 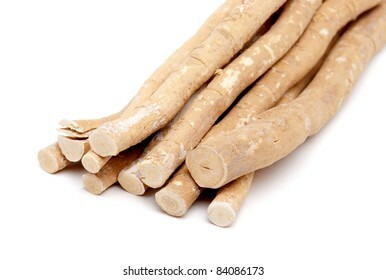 Kaak cookies baked ahead of celebrations for Eid el-Fitr in Egypt. 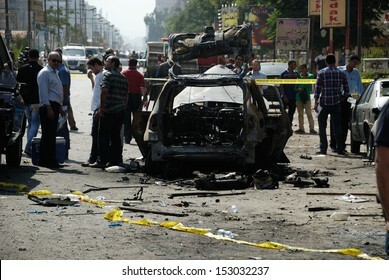 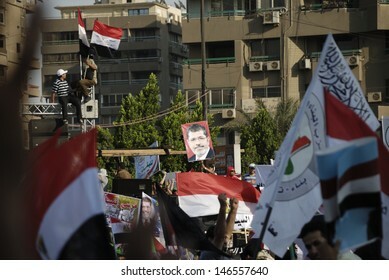 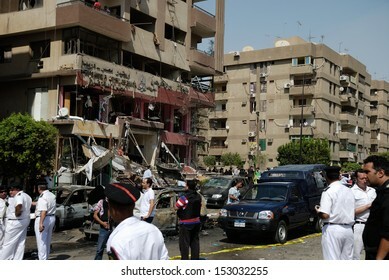 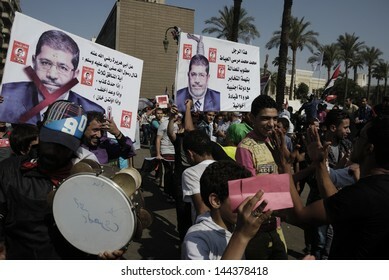 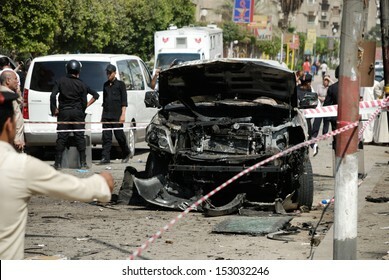 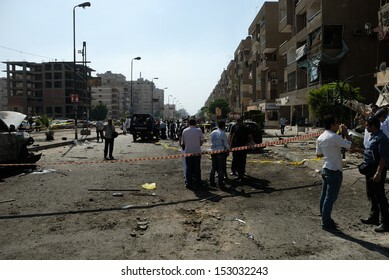 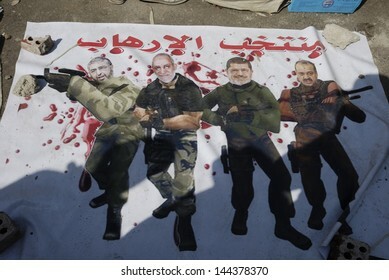 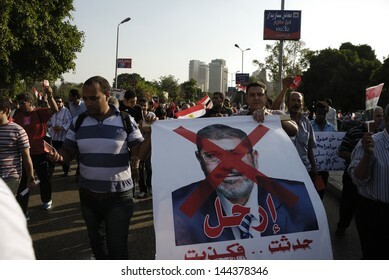 CAIRO - JUNE 30: Banner shows Khayrat el-Shater, Mohamed Badie, Muhammad Morsi and Mohamed el-Beltagy as terrorists in Tahrir Square on June 30, 2013 in Cairo, Egypt. 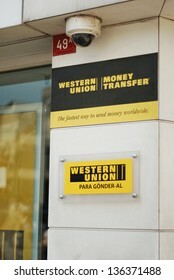 ISTANBUL - MAY 31: Western Union branch in Istanbul, Turkey on May 31, 2012 Western Union has been operating for over 150 years with just over 437,000 Agent locations worldwide in over 200 countries. 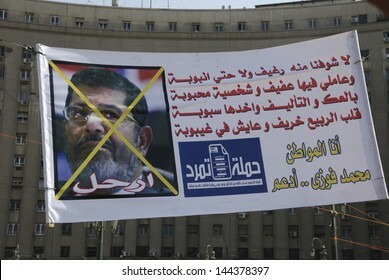 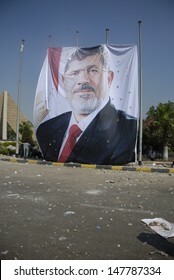 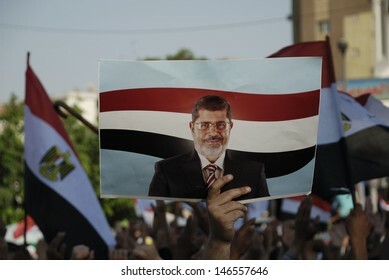 CAIRO - JUNE 30: Big banner made by rebel movement (Tamarrod) against the President Muhammad Morsi in Tahrir Square on June 30, 2013 in Cairo, Egypt.